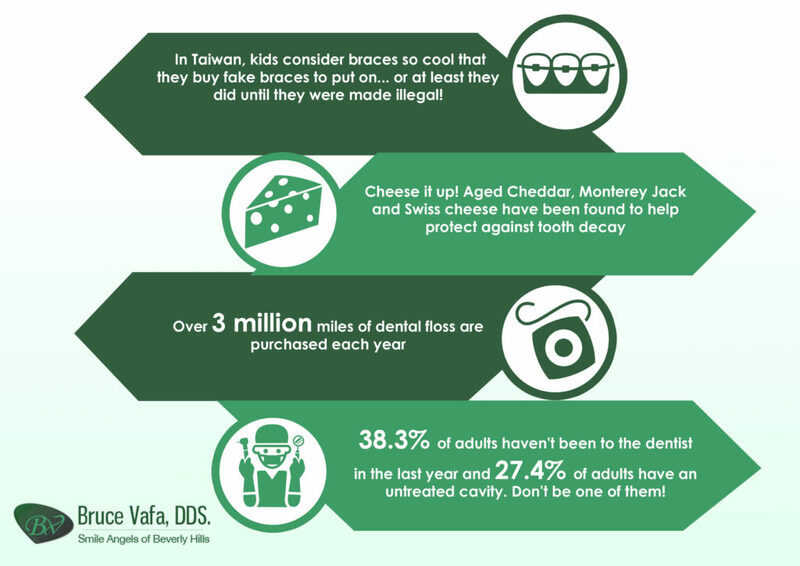 Orthodontics Archives | Smile Angels of Beverly Hills - Bruce Vafa DDS. 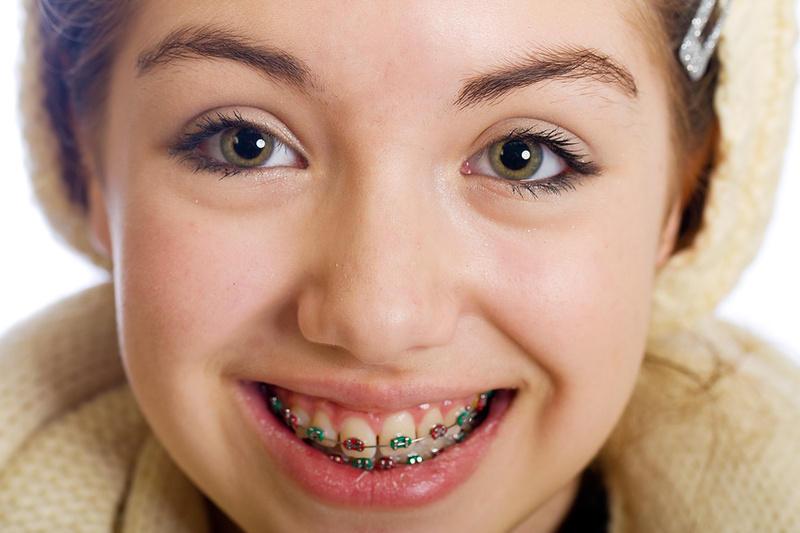 Braces offer that dental magic to those who did not get the perfect set of teeth at birth. For those straight teeth, color braces are a fun way to mix up your smile style. In fact, color braces are trending all over the world as people get creative with different color bands and styles to wear those bands. However, if you have never heard of or seen color braces, then you may not have seen the new fashionable way to style your smile. 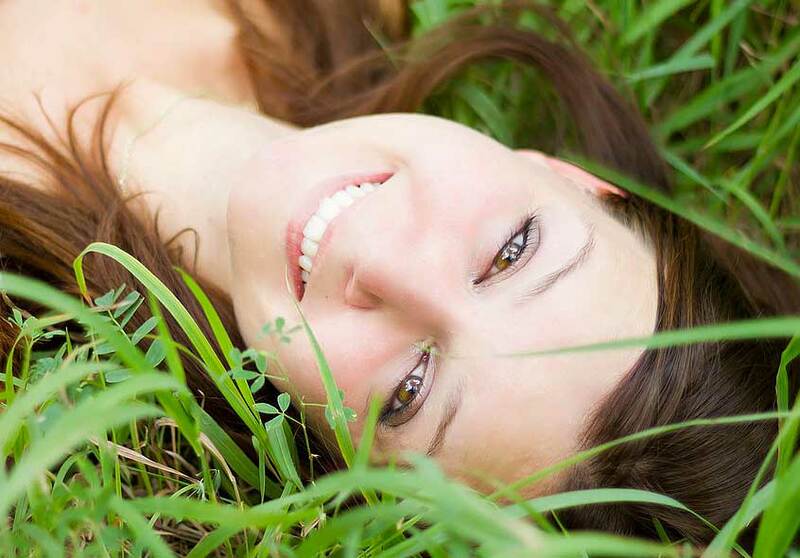 Regular braces are typically invisible or white. Color braces can be any number of colors. 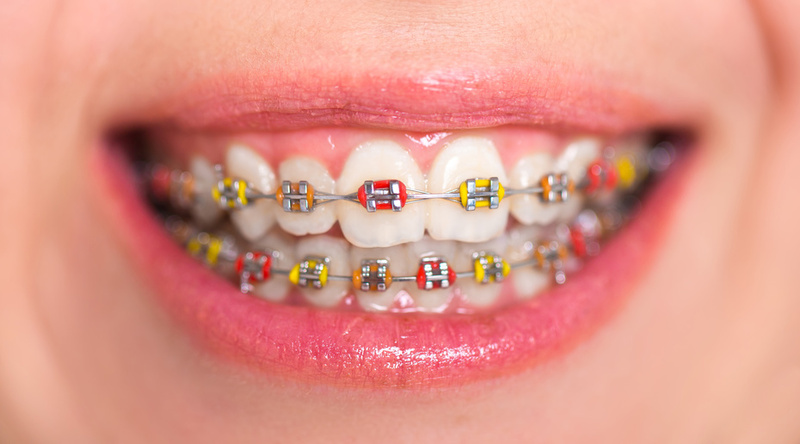 Braces have different parts, including brackets, metal bands, elastics, or bands made of rubber. These bands wrap around each bracket. However, some people also choose ceramic braces that do not show off braces at all. There are also other ways to hide braces like Invisalign. This will keep your dental treatment on a low-profile. The Beverly Hills Dentist offices, Smile Angels of Beverly Hills has been in existence for over 25 years. We have a history that has led to the formation of trust, and we offer all dental services under one roof. Our team of dedicated dental experts brings a unique skill-set to the table. The three main reasons why you should get orthodontics from the Beverly Hills dentists, Smile Angels are our technology, our leadership, and our expertise. Orthodontics is a branch of dental treatment that is concerned only with the restoration of misaligned teeth. The orthodontics field has advanced with time, and now patients have several treatment options, including lingual braces, metal braces, and clear aligners. A professional Beverly Hills dentist who also offers orthodontic services can perform a surgery to change the shape, position, or size of your teeth. You can also consult an orthodontist to restore your prestigious smile if you have broken, crooked, or misshapen teeth. When people have wanted to have their teeth, or their children's teeth straightened, braces was always the way to go. Braces, or orthodontics, were the standard method, and then Invisalign came along. This now popular method offers an invisible alternative to braces, but it may not be for everyone. Here are some things you need to know to help you determine which treatment is best for you. 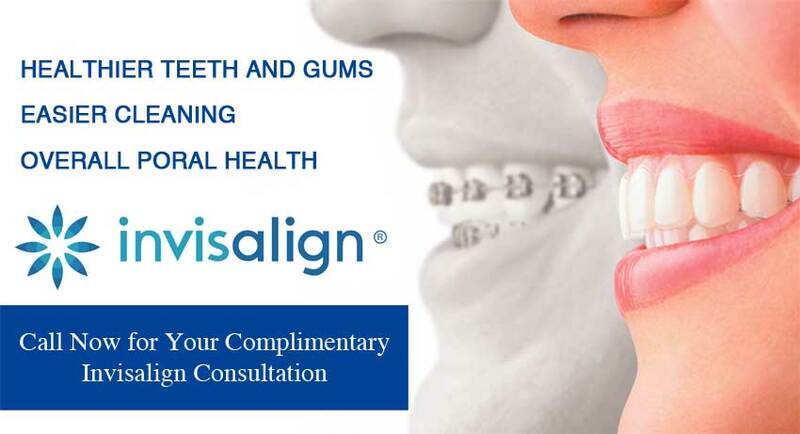 When teeth are crooked, or need to be rotated for a better function or appearance, braces or Invisalign can be used. Both of them can also be used to correct problems with the bite, and both of them will do equally well in performing these tasks. The primary difference between orthodontics and Invisalign is that braces are often highly visible, but Invisalign is made to remain out of sight. Other than this, they both can accomplish the same goal. Orthodontics is usually the less expensive option. Besides that, they are clearly visible and appear as a silver-colored wire across the top teeth, and another one running across the bottom teeth. Other colors and designs can be selected. They are glued in place, and need to remain there for about two years for the average person. Braces have an advantage in that they are often used as the preferred method when dental issues are more severe. They are able to fix problems such as correcting teeth that are crooked and also in closing gaps between teeth. They can also do it in a rather short period of time. In the same way as there are specialties in different fields of medicine such as neurology or ophthalmology, dentists also have the choice to specialize. Orthodontics is a dental specialty which deals with prevention, diagnosis and treatment of facial and dental irregularities. Orthodontics mainly deals with improper positioning of teeth. A person may have overcrowded teeth, an overbite, underbite, crooked teeth or jaw misalignment which can lead to speech or eating problems. It is in such cases that orthodontic treatment is recommended to slowly change teeth positioning to be straight and aligned. Orthodontists are qualified dentists who embark on an additional three years of university level study and gain extensive clinical experience in an orthodontic practice. A major dilemma people have when experiencing teeth problems is whether to go to a dentist or orthodontist. Well, it boils down to what kind of treatment you need. Both specialists have a valuable role in maintaining your dental health and will often work together to offer holistic treatments. If your dentist thinks you need orthodontic work, he or she will refer you to a specialist orthodontist. A dentist can help with general dental, cosmetic work or extraction of a tooth to complement orthodontic work.